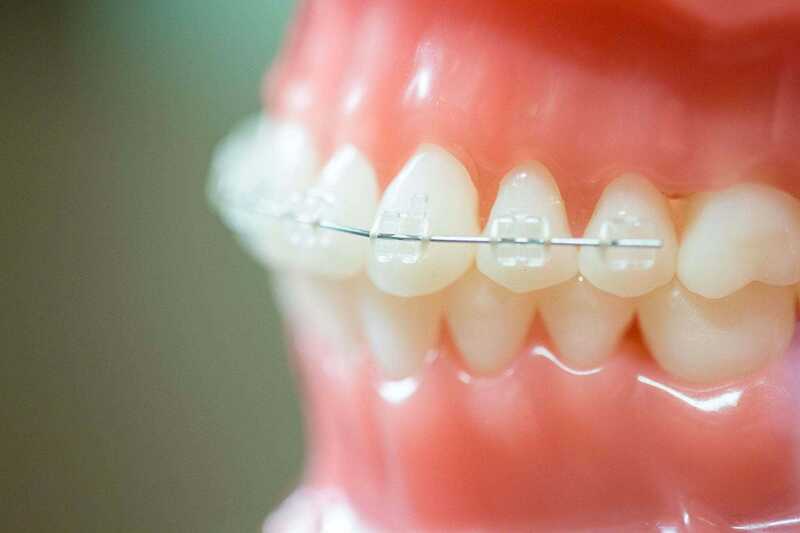 We use high-quality, personalized, clear cosmetic braces. 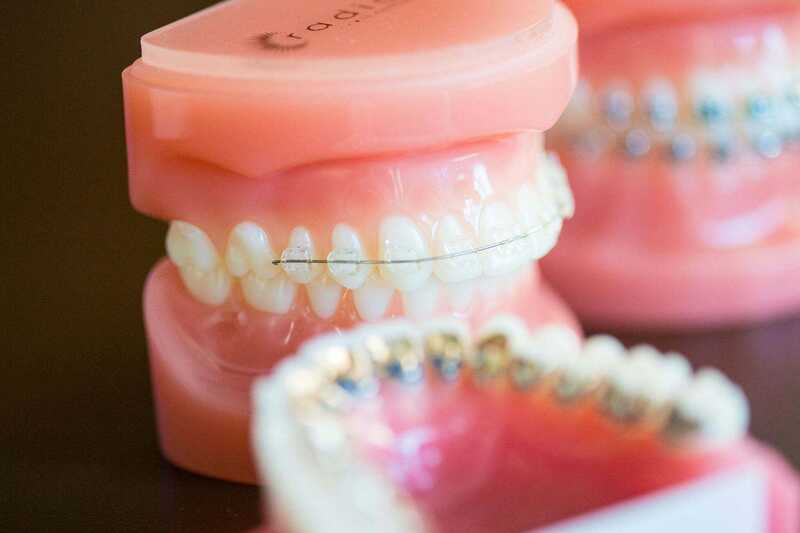 Radiance Plus braces are nearly invisible brackets, look great during treatment, and offer some clear advantages over metal braces. Nearly as strong as diamonds. Radiance Plus are designed to be robust and comfortable at the same time. 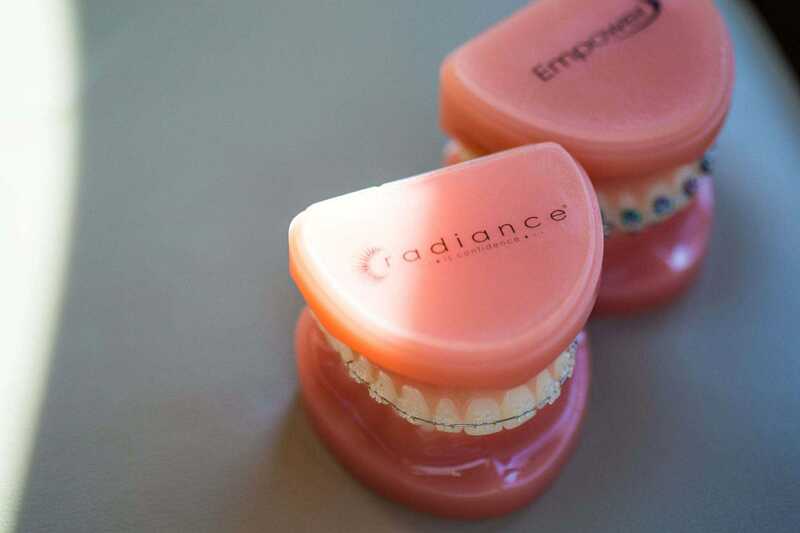 Radiance Plus are clear braces that help straighten your teeth without interruption of our patients’ lifestyles. Radiance Plus quality ceramic braces are easy to keep clean and help maintain proper hygiene throughout treatment. Fergus Orthodontics Uses Radiance Braces to Try and Achieve The Best Results. 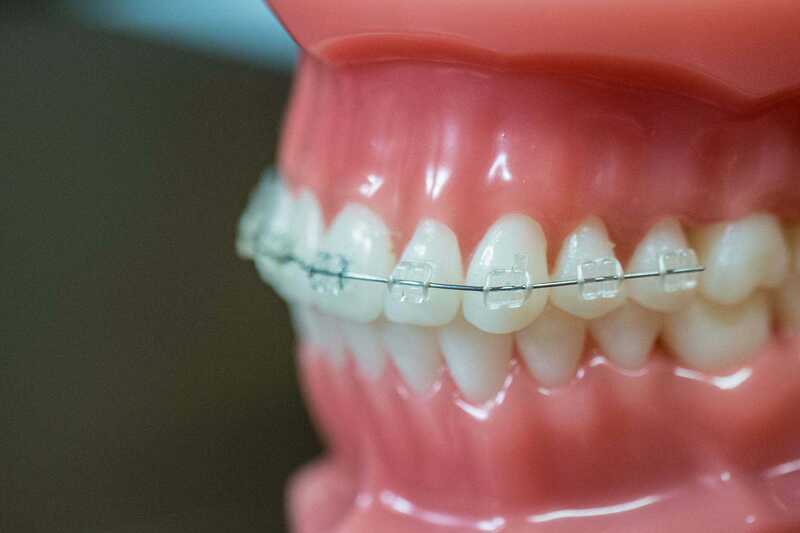 At Fergus Orthodontics we offer the Radiance Plus™ clear cosmetic braces because we believe it provides a much easier, nearly invisible, positive experience for our patients. Radiance Plus™ clear braces are a perfect solution for anyone who wants a discreet braces option. 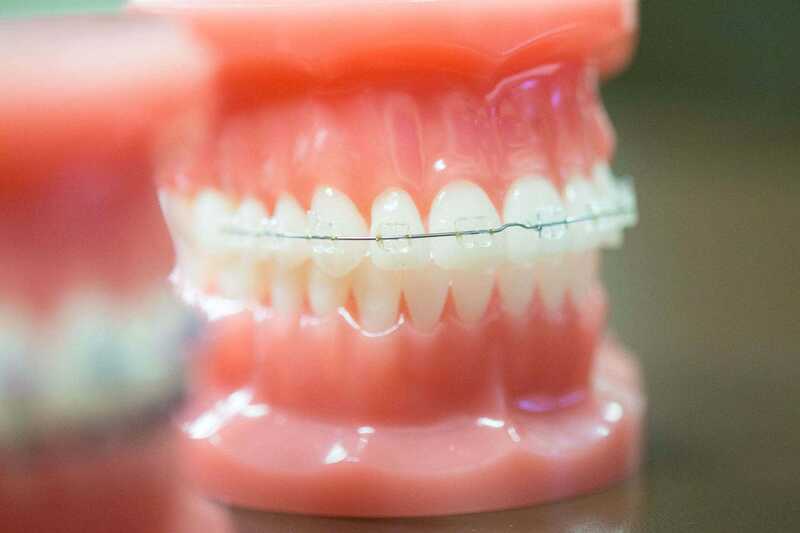 These exceptionally clear braces are appropriate for nearly every patient and work continuously throughout treatment to achieve your perfect smile. 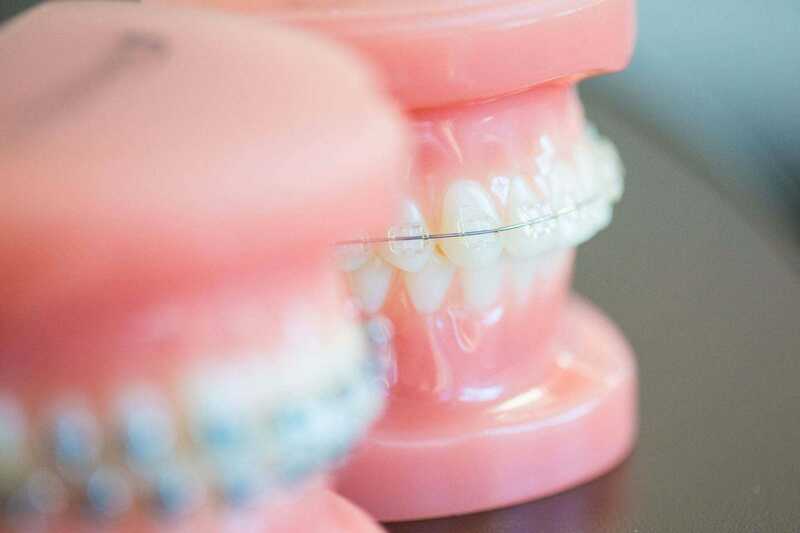 Whether it’s clear braces or metal, we offer the same quality, efficiency and comfortable experience for all our patients regardless of the bracket.